Ever have a sewing machine emergency? Wondering if sewing is right for you? Or maybe you're visiting our beautiful area and are inspired to work on a project? 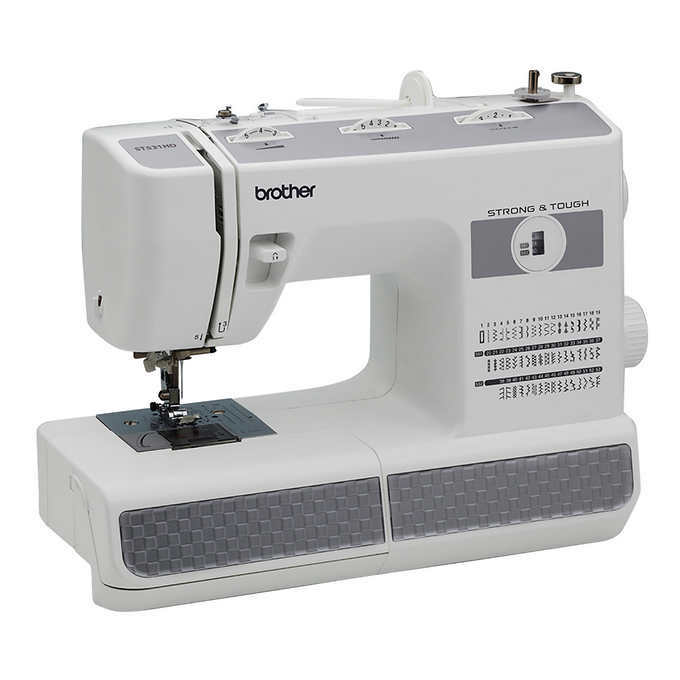 Motley Fabric offers $20 daily sewing machine rental! There are several Brother ST531HD models available now! Stop by the shop or call (970) 306-3802 for details. Service Directory - COMING SOON! Motley Fabric is collecting contact information for sewing professionals like seamstresses, tailors, teachers, and more. Watch this space for a local service directory!